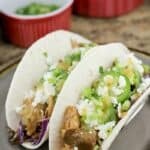 Fall-apart, tender Instant Pot Chicken Tacos in only 35 minutes, with all the depth of flavor as if slow-cooked all day. This Instant Pot recipe for chicken tacos is an easy pressure cooker recipe, kid-friendly, and weeknight perfect. 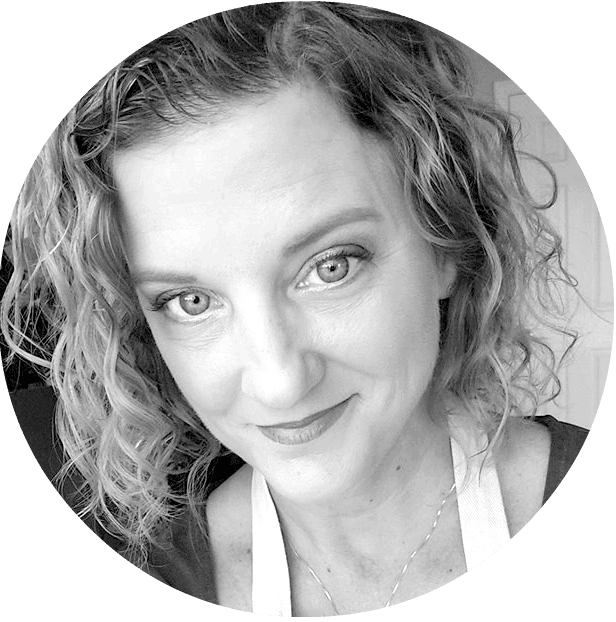 And if you don’t have an Instant Pot, I’ve got you covered! Recipe variations are included.